The new XO6 by Semiomantics allows us at Web Design with Passion (South Africa) to create responsive websites that stand out – not flash-based, but using HTML5, CSS3, JS and Paralax. Not surprisingly, and after preparatory brush-up workshops on CSS over weeks, that was the central topic of the Ycademy Seminar June 2014. Of course, the teachings at the Ycademy Seminar June 2014 were in line with the ongoing developments of YORGOO, which promise to offer the ultimate solution for publishing excellence and app creation. As such, the new XO6 is a modern high-end WordPress custom theme. If compared with the XOO theme (which we focused on at the May Seminar HERE), it offers more possibilities to edit straight from the dashboard, which will surely be welcomed by all those who want to blog and not do a PhD in code! You will love it! While the page flipping feature was not taken over from XOO, we can customize our page transitions now. Smashing features right out of the box – giving our creativity wings! It may not take too long that the XO6 takes over my author website – watch this space! 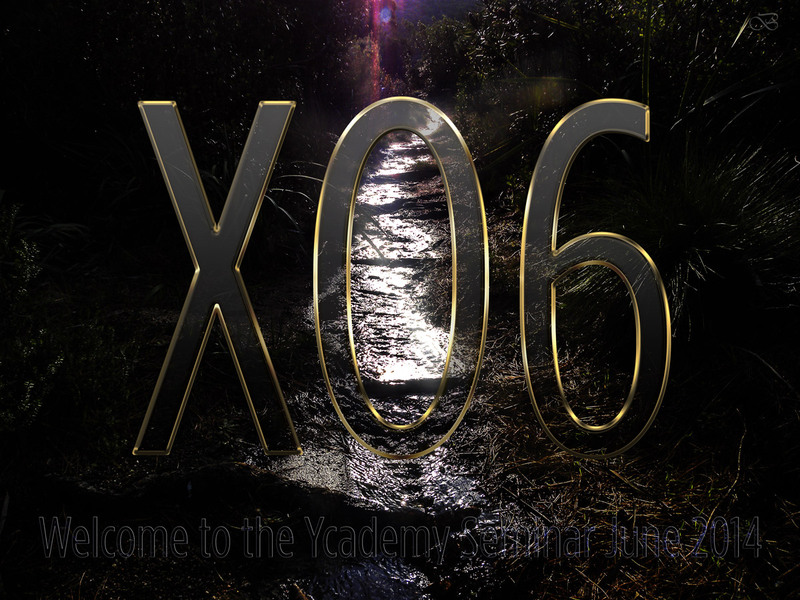 Over the next weeks, we will focus on the Visual Editor and Sliders we will be using in the new XO6.